AirAsia has just announced a partnership with Plug and Play Tech Center, to help develop new travel startups. New travel startups listen up! Plug and Play is a global startup innovation platform headquartered in Silicon Valley. 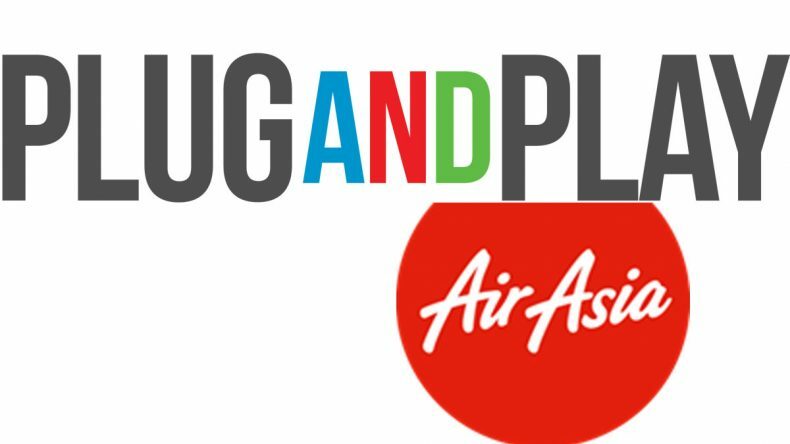 The new partnership will see AirAsia in the role of anchor partner in Plug and Play’s Travel and Hospitality programme. The aim of the programme is to mentor new businesses and collaborate with emerging technologies. AirAsia will identify, observe and support relevant startups as they develop new products and technologies for the travel sector. She said that this will help the airline maintain their leadership in cost and customer experience. Furthermore, she added, that the initiative helps transform AirAsia from an airline into a global digital company. Does this sound like just the thing for your startup? Check their Facebook page and twitter for application details as they become available. The airline is well invested in digital technology and is a pioneer in adopting new technologies to improve travel experiences. Bookings were first available by SMS in 2003 making the airline a pioneer in this field. The airasia.com website followed soon after, offering flight booking, check-in and booking changes. Their mobile app was available early on, when smart phones became ubiquitous. Their latest collaboration is the recently set up relationship with Salesforce to raise the level of Customer Service. Introduction of Fast Airport Clearance Experience System (FACES) facial recognition boarding gates. 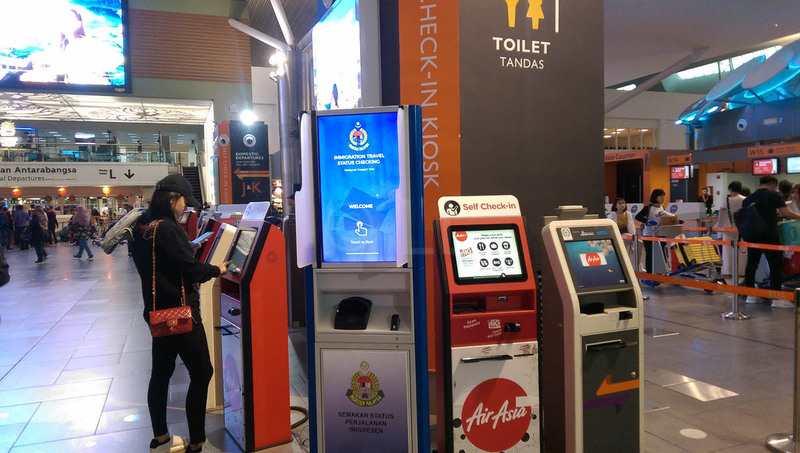 These are now in place at Senai International Airport. Travellers flying AirAsia in and out of Singapore’s Changi Airport also use the fully automated system FAST as they pass through.